Welcome back, yes without laptop life is really difficult. Looks delicious treat. Feel like grabbing a stick!!! It’s really helpful for me, waiting for more new post. wow you are have done a good job in tempting me now send me those scrumptious sticks of tikkas dear :) am drooling !! Wow! 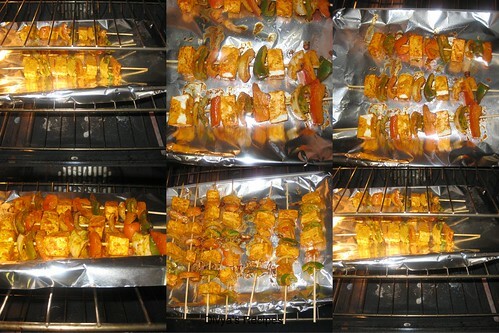 Mouth watering, yummy and tempting paneer tikka..They look so cute and inviting divya...Very beautiful clicks. 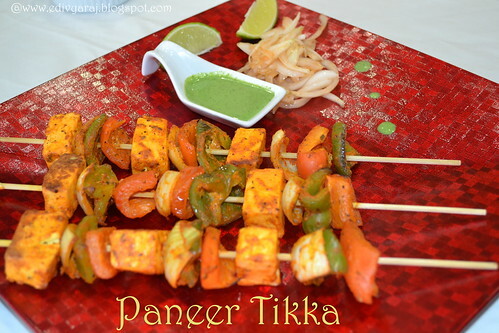 Simply colorful and delicious looking paneer tikka. Must have been a showstopper in the dining table. Can guess ur situation, i cant imagine my life without lappy too.Glad to see u back.. Oven or grilled, those kebabs makes me hungry. All time favorite! 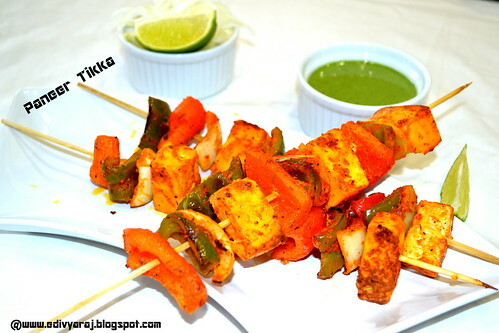 awesome clicks..
Its been a long time, I had paneer kabobs, shall try it soon! Looks yummy! 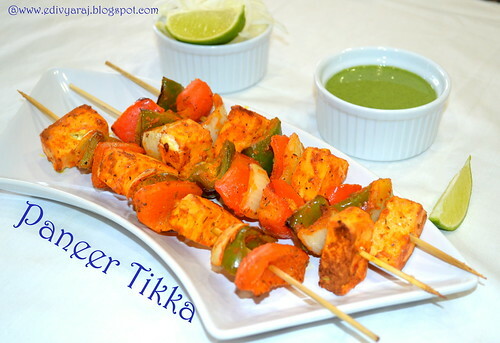 Makes me drool,yummy paneer tikka. I did wonder about you missing in action.. Glad you are back. 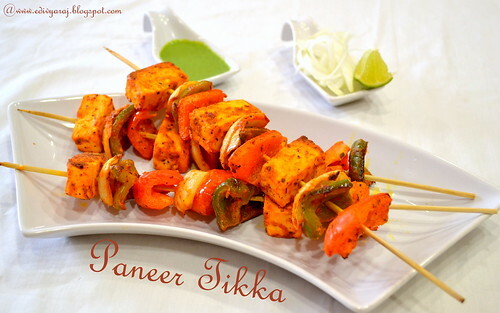 Panner tikka looks wonderful.. 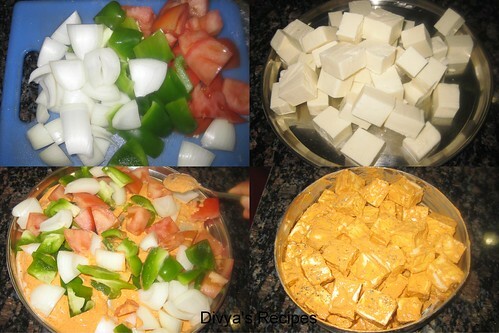 Perfectly made paneer! wish to have as a starter for the dinner! 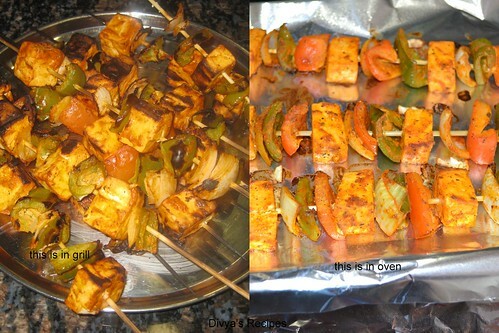 Super yummy.I love everything with Paneer..versatile na Divya ? You got it professional. Lovely clicks and those tikkas are making me drool....superb recipe!! The pictures are so tempting, glad u got a new laptop..
Drooling over your paneer tikkas.love it. Welcome back dear. 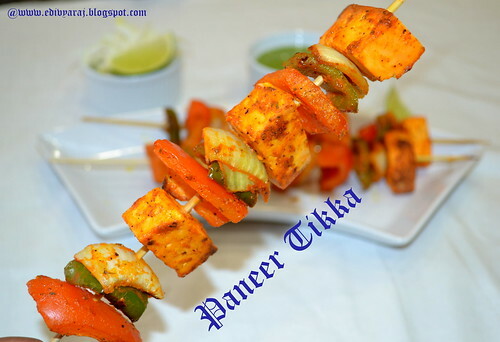 Paneer tikka looks very delicious. wow! 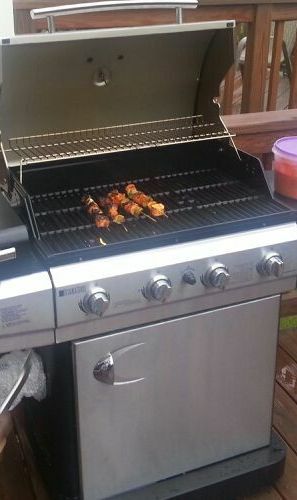 u have grilled it...love ur grill too! perfect perfect skewers ! very well done..did wonder y we didnt get to see you for some time...and hey! 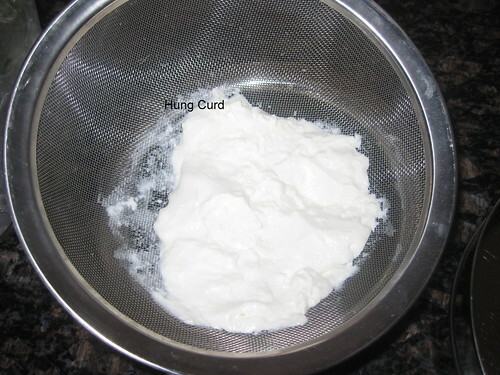 dont know y.but i was always doubtful abt adding lime to curd, doubting it will curdle. will it ? 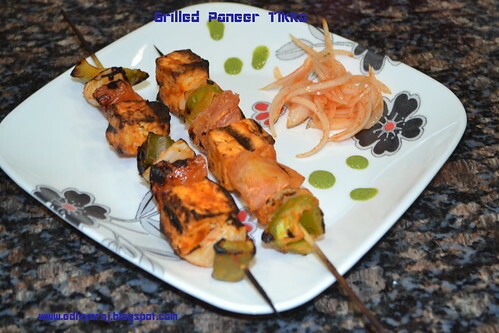 So delightful paneer tikka. Looks very very scrumptious and perfect! such a yummy looking tikkas..
hi lakshmi, u can replace with any oil. 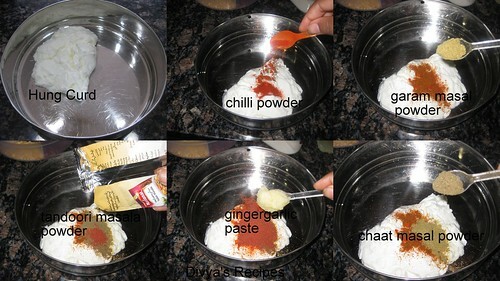 Hi divya, it looks great can you tell me how you made that green chutney??? can we try chicken also in the same way.Instead of paneer. It's good for us that you got your laptop back Divya. We at least get your recipes. 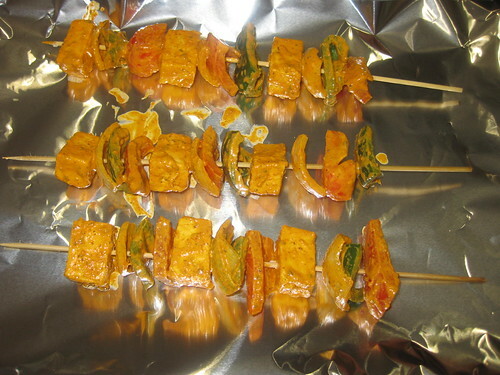 The images of your Paneer Tikka recipe look very tempting. Guess I know what I'm going to make for my weekend dinner. Hey! Great steps and advice. 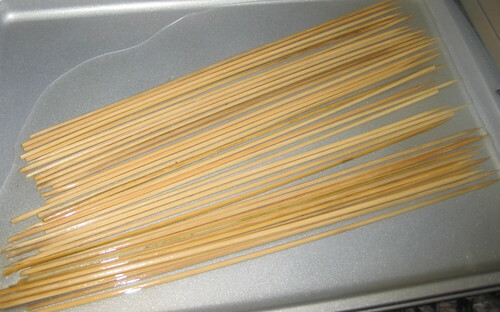 What's a good place to get bamboo skewers from?